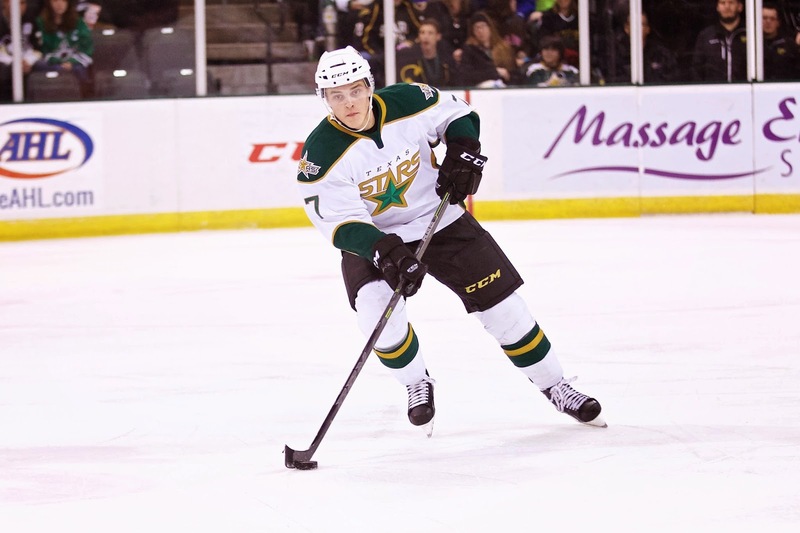 100 Degree Hockey - Texas Stars Hockey News: Julius Honka Named to Finland's World Junior Squad; What Does It Mean for Texas? Interesting, I would have put money on the Stars keeping Honka and not allowing him to play the WJC. Not to take away from the international competition, but they're all younger than 20. He's already playing well against guys aged 20-30, I can't imagine him gaining anything meaningful from the WJC. I'm excited to watch him run through opponents though. Does allowing him to play in the WJC have any effect on relationships in the future? Relationships between Honka and the Stars organization, Finnish hockey federation and the Stars, future Finnish Stars prospect, etc. Are those relationships even important or influenced by decisions like this? I'm surprised too. I think the Stars might have a rough go of those six games without Honka.